A few months I had to estimate how much time/effort was involved in localizing one .NET application. As part of this task I had to search for all the hard-coded strings in the source code that should be localizable, which is a tedious and very time-consuming task. The good thing is that Resharper has good localization support which can save you many hours or even days of work – imagine having to go through all files and search for the strings manually! In this post I’ll show you how you can use Resharper to detect localizable strings and how you can enable or disable localization for a particular project, class, method or even an individual string. A collection of HTML helpers that generate DropDownlists for enums, with or without localization support. I’ve created a set of HTML helpers that generate a DropDownList for an enum. Those helpers are similar to DropDownList Method and DropDownListFor Method, with the only difference being that the those helpers will populate the DropDownList with the elements of the specified enum. 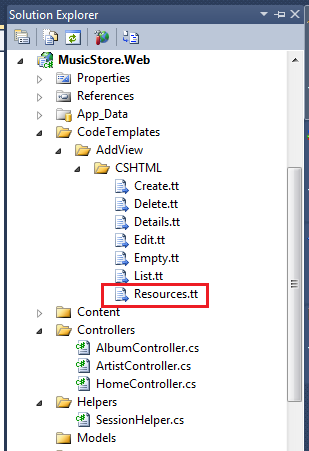 Use ASP.NET MVC T4 custom templates to generate resource files and localized views. 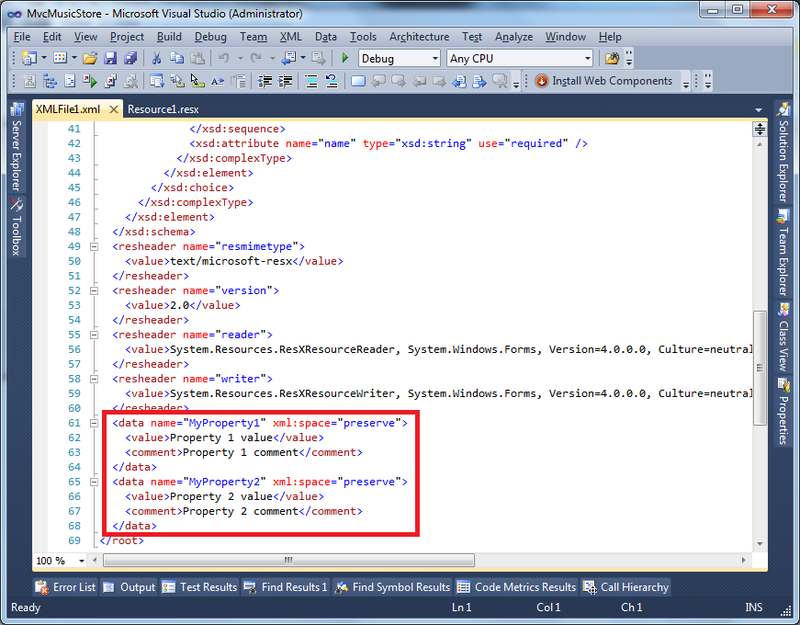 The Add View dialog perform code generation that use T4 templates behind the scenes. These templates can be modified to customize the generated code from these tools. You can also add custom templates. I have created a custom template that generates resource files (.resx), and I have modified the default templates to use the generated resource files. I created a custom template that generates the resource file in the specified format.